Kidderpore Green is a stunning new development of 128 one, two, three and four bedroom apartments and houses. Finished to an impeccable standard with concierge and underground car parking. 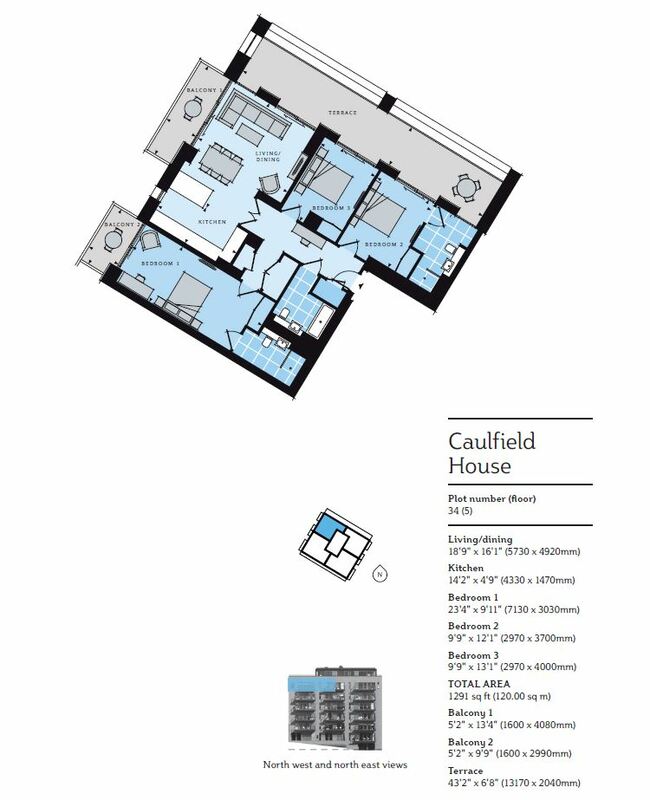 This is a great opportunity to purchase an off-plan property in Hampstead with huge potential for growth. As it’s on a hill, the views are stunning. Must be seen.